Popular travel destinations, especially during peak seasons, can be packed with endless crowds. Going to such vacation spots when you hate crowds can be counterproductive. To truly unwind, you need to head to one of the under-the-radar destinations that have yet to be discovered by the average traveler. You will definitely enjoy being one of the few travelers in the world who have taken the time to explore these gems. Many of these vacation spots offer the usual touristy activities but a few offer quite the exotic experience. It’s time to wander off the beaten path and explore new grounds. Here are some awesome crowd-free travel destinations you can visit. 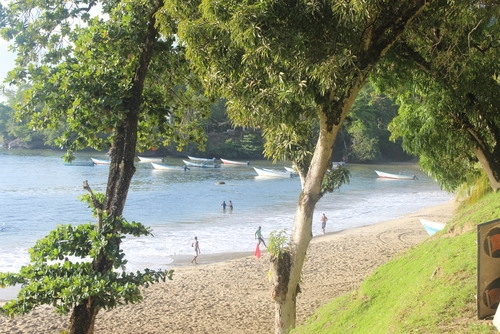 The Caribbean is a popular beach destination. One of the best low-key destinations in the Caribbean is Anguilla. 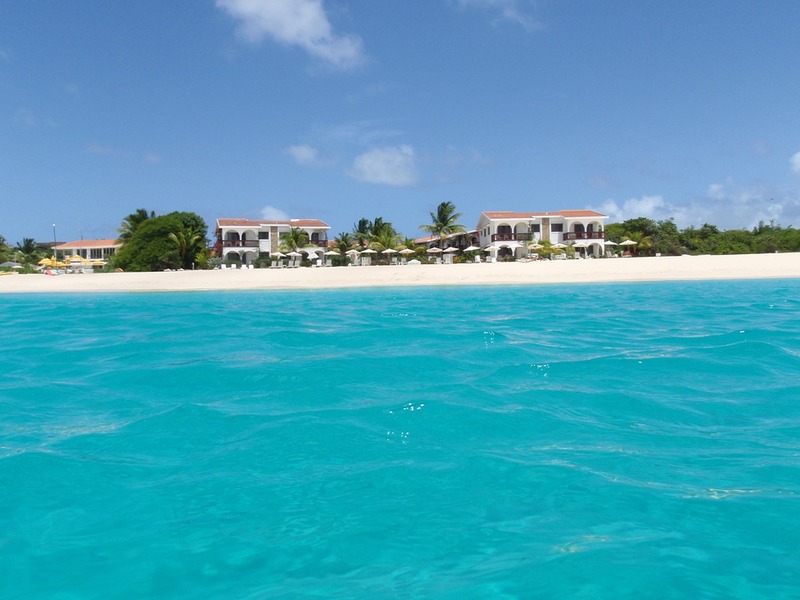 Anguilla maintains a relaxed atmosphere all year round as the locals highly value privacy and tranquility. 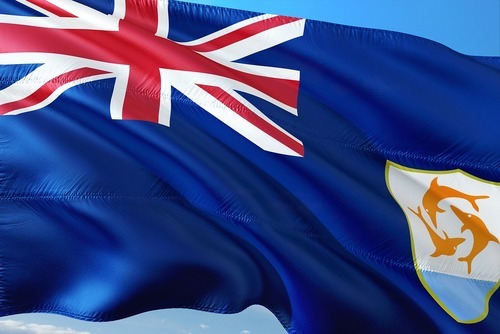 Anguilla’s greatest attractions are its tranquility, beaches, food, elaborate villas and resorts and several opportunities for tourists to pamper themselves. As you would expect of any Caribbean destination, finding a great place to stay is not hard. The Caribbean has great tourists’ villas, resorts and hotels. You can find both budget and luxury accommodations. If resorts are your thing, you won’t be disappointed as the Caribbean has some of the most elaborate all-inclusive resorts in the world. Just be sure to pick either a family-friend resort or a couples all-inclusive, depending upon if you’re traveling with friends, family or your significant other. You will love the local music scene if reggae fascinates you. Bankie Banx, a local reggae star often performs in various joints in the island. You can go to a low-key club called the Duve Preserve to sample music at night. 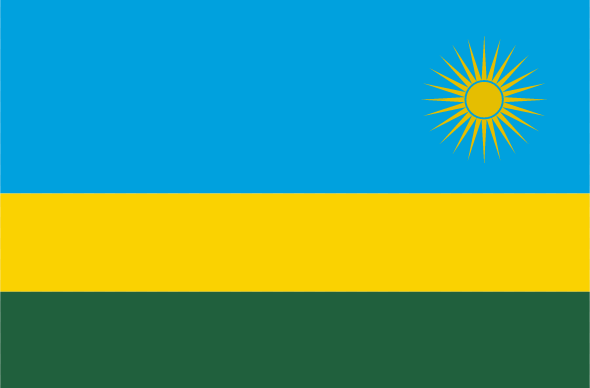 Rwanda, Uganda and D.R. 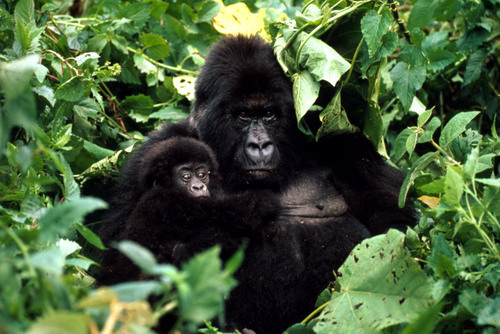 Congo are the only places in the world you can see mountain gorillas. 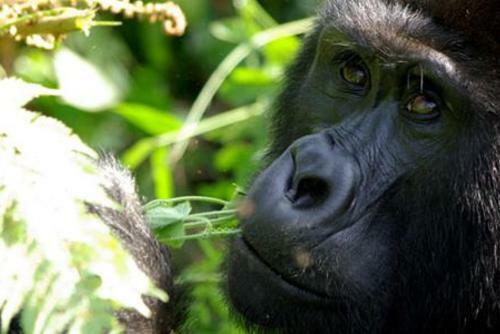 On any given day, Rwanda allows a maximum of 56 people to trek to go see the gorillas. 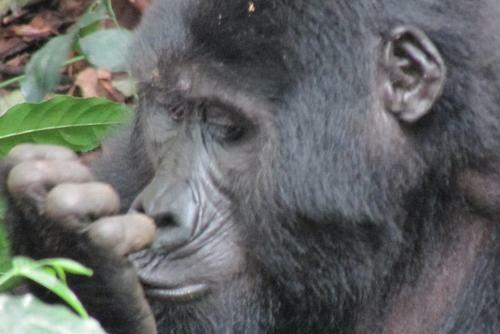 There are seven groups of gorillas in the mountains with each group living some distance from the other. 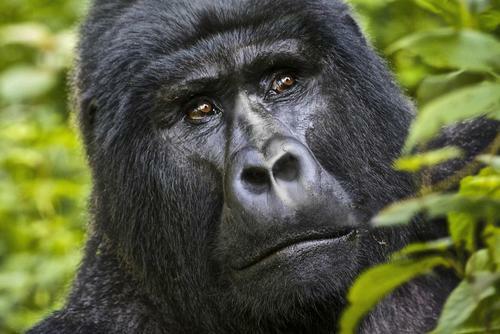 Since permits are given for the 7 mountain gorilla groups available, a trekking group cannot have more than 8 members. 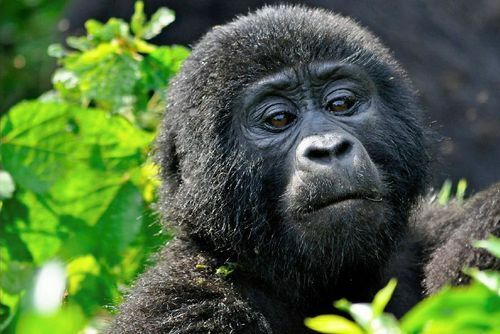 The trek up the mountain to spot a group of mountain gorillas can take anything from half an hour to a couple hours depending on where the gorillas are on that given day. That’s pretty awesome if you don’t want to go to a tourist spot and have tens or hundreds of people at the same spot. 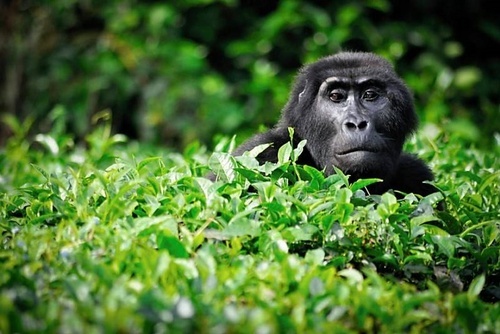 You must have a permit to trek the mountains to go see the mountain gorillas. 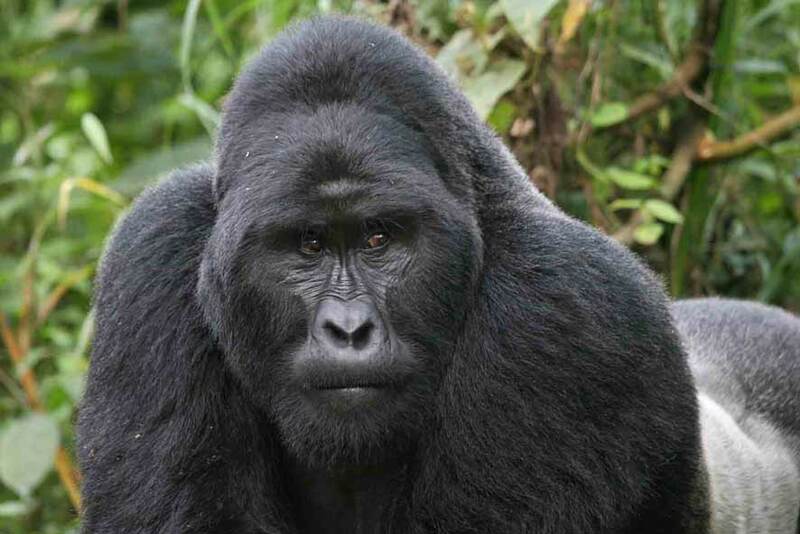 You can secure a permit from the Rwandan authorities or you can have a local travel company buy one for you. 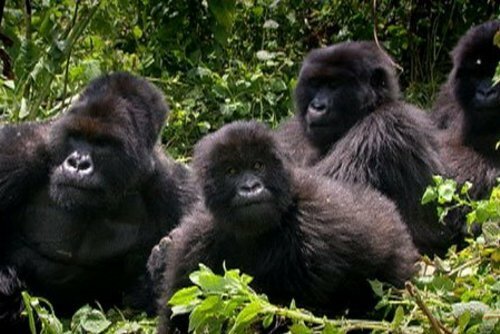 Gorilla trekking trips are usually guided trips with the travel company you’ve booked with giving you a tutorial on safety and offering a guide to take you up the mountains. Good accommodations are easy to find near the parks. 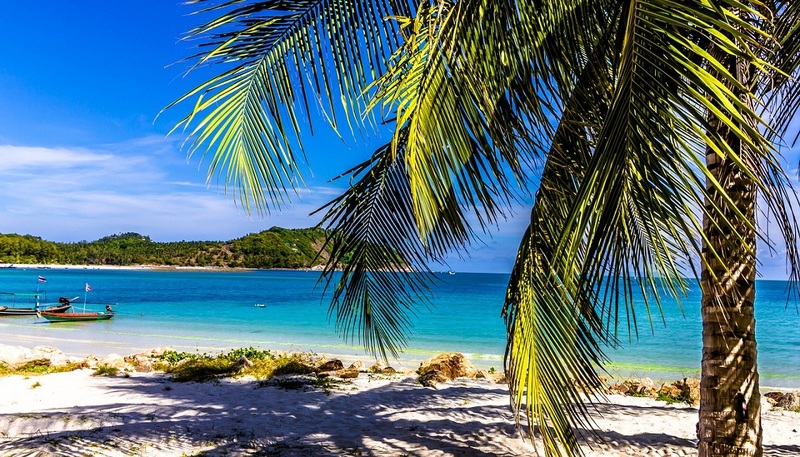 Located in the South Andaman Sea, Koh Lipe is a beautiful island that boasts extensive white sandy beaches, great budget hotels, tranquility and a decent selection of both Thai and Western food. 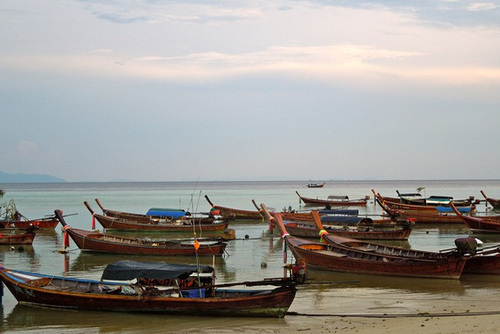 You can get to Koh Lipe by boat only. If you are flying in from Malaysia, you can take a flight from Kuala Lumpur to Langkawi and then take a boat to Koh Lipe. You can also fly in from Bangkok by taking a flight to Hat Yai then taking a bus to Pak Bara from where you can take a boat to Koh Lipe. 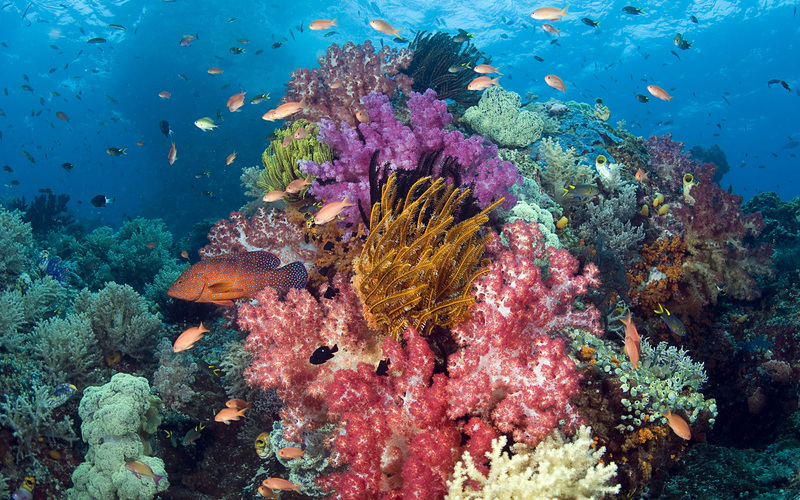 Besides relaxing at the beach, you can enjoy other activities such as snorkeling, diving, taking boat trips, and hiking. 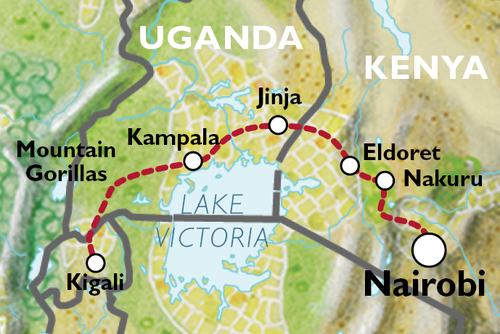 East African safaris are often determined by the dominant weather seasons and not by the location or availability of animals. 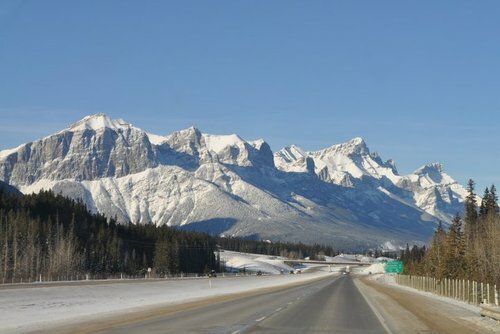 The peak season is usually from June to October and then from December to January. In Kenya and Tanzania, the heavy rains usually come in the months of March, April and May. 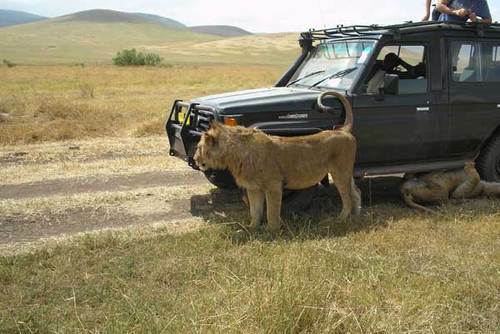 The rains do not rain week after week but the safari companies, just to be cautious, still make few bookings during these months. This means that the game parks usually have just a handful of tourists during this season. 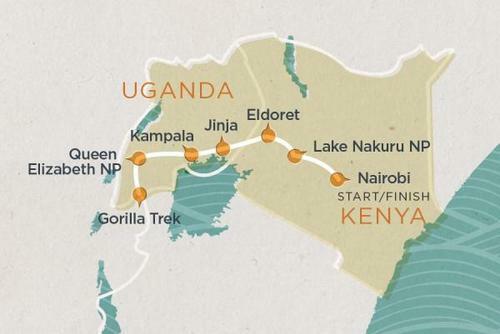 You can make arrangements with a tour operator to go to parks that aren’t affected by the rains and do so at very affordable rates. Your game drives won’t be affected much by the rains as it usually rains late in the afternoon. If you want to visit Ireland and want to stay away from the destinations that tourists frequently crowd at, County Donegal is the place to be. Donegal is the least commercialized county in terms of tourism in Ireland. Unlike County Galway and County Kerry, County Donegal isn’t very tourist oriented. Nonetheless, the attractions it offers and the hospitality provided to the tourists who do make it there is worth the trouble of going there. 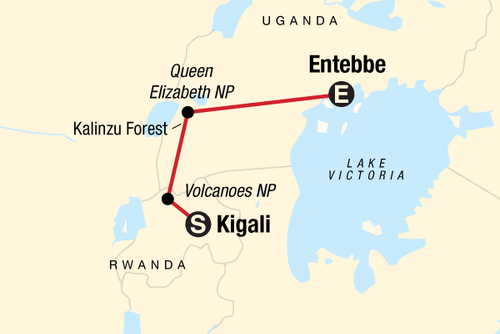 This destination offers you the chance to experience unspoilt attractions at very affordable prices. Some of the activities you can engage in include golfing, walking, rock climbing, water sports, and fishing. You can fly in directly into Donegal International Airport from Glasgow and Dublin. There are daily flights to the destination. You can also go by bus by boarding one from Sligo, Dublin, Derry or Galway.